The Market Common is a new upscale community, located on the old Myrtle Beach Air Force Base. 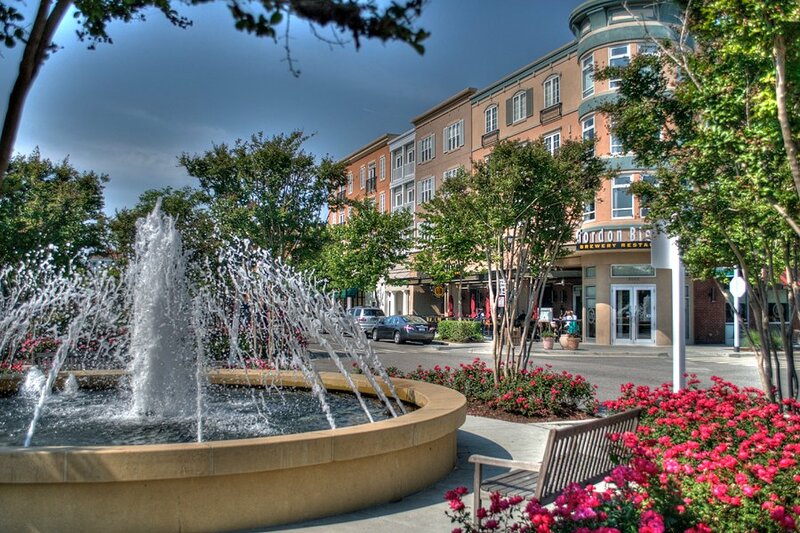 Since opened in 2008, Market Commons is a very well-known area to all locals and tourists! With endless options of entertainment, shopping and fine dining, this section of Myrtle Beach is truly special. Market Commons offers many different styled homes, whether you would like to live in a quiet neighborhood, in a townhouse, or even on top of a shop! Besides these great amenities, The Market Common has much more to offer! With Horry Georgetown Technical College located inside, it allows for everyone to use their Crabtree Gymnasium, Soccer Fields, Baseball fields, Basketball Courts, and MUCH more! Market Commons is a great complex for growing families, small families, and even retiree’s! 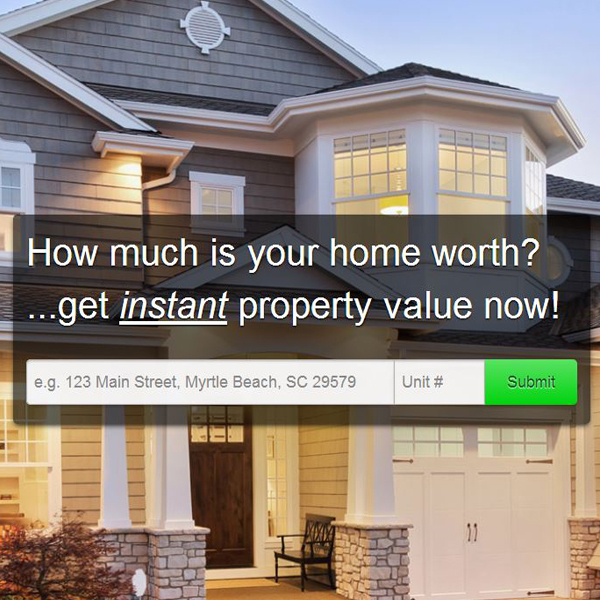 For more information on The Market Common, call our office at 843-796-2111.